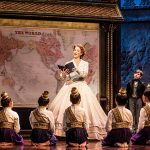 The multi-award winning and critically acclaimed Lincoln Centre Theatre’s production of Richard Rogers and Oscar Hammerstein’s classic, The King and I, has been a phenomenal success, wowing audiences at the London Palladium right up to its final performance at the end of September. For those theatre lovers who were unable to see the show in London, the production is to be broadcast in cinemas across the UK on November 29th. 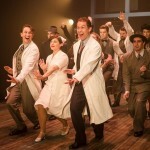 This is an unmissable opportunity to see this one night only screening of this acclaimed production of probably the greatest musical from the golden age of musicals. Derived from the memoirs of the real Anna Leonowens, governess to the children of King Mongkut of Siam in the early 1860s, The King and I tells the story of a British school teacher brought to Bangkok by the modernising King to teach English to his numerous wives and children. The court is alive with tension between the pair, peaking in one of the most memorable and romantic scenes in musical theatre with the unforgettable waltz of Shall We Dance. With one of the finest scores ever written, including: Whistle a Happy Tune; Getting to Know You; and of course Shall We Dance, and featuring a company of over 50 world-class performers, The King and I is a testament to the lavish heritage of glorious and classic musicals. 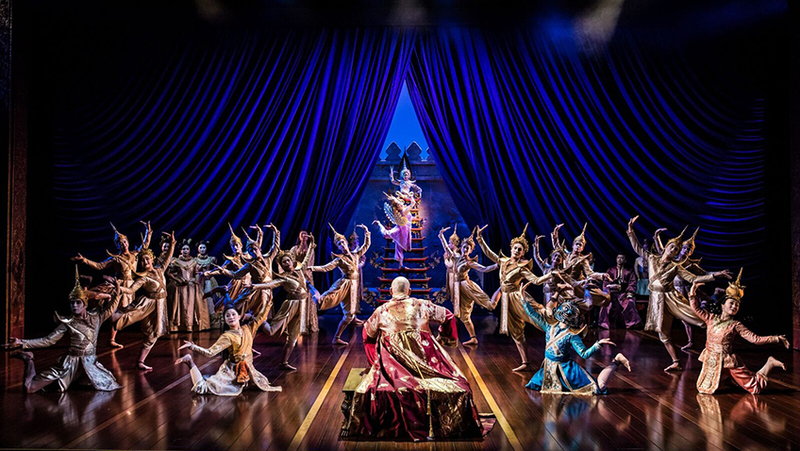 The King and I has been a firm favourite with theatre-goers all over the world since its first performance in 1951 and this production’s lavish sets, costume and choreography make it one not to miss. 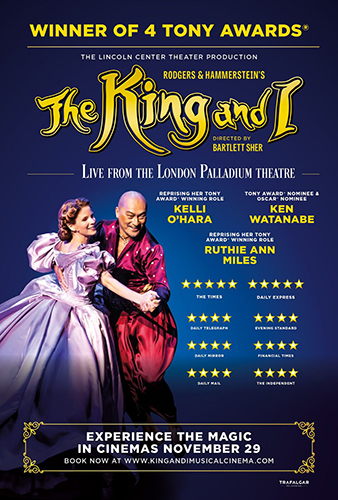 The King and I will be screened in cinemas across the UK on Thursday 29th November, 2018. Check your local cinema for tickets and screening times. Don’t miss it!